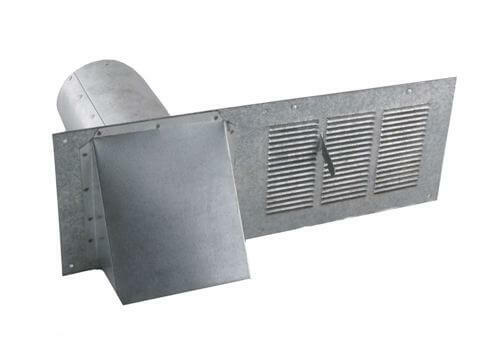 The FAMCO PV Plumbers Vent is a louvered foundation vent with a built in hood and backdraft damper for dryer venting or exhaust applications This vent has a closable damper behind the louvers. 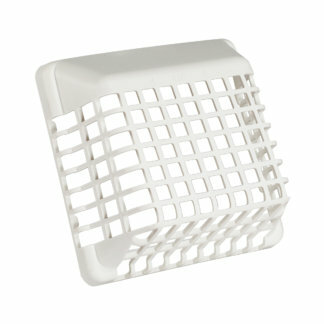 Alternative for dryers located away from outside walls. 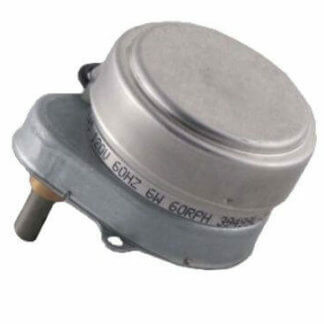 Standard foundation vent sizing for easy installation. Screen available. Quality constructed in 28 gauge Galvanized steel. 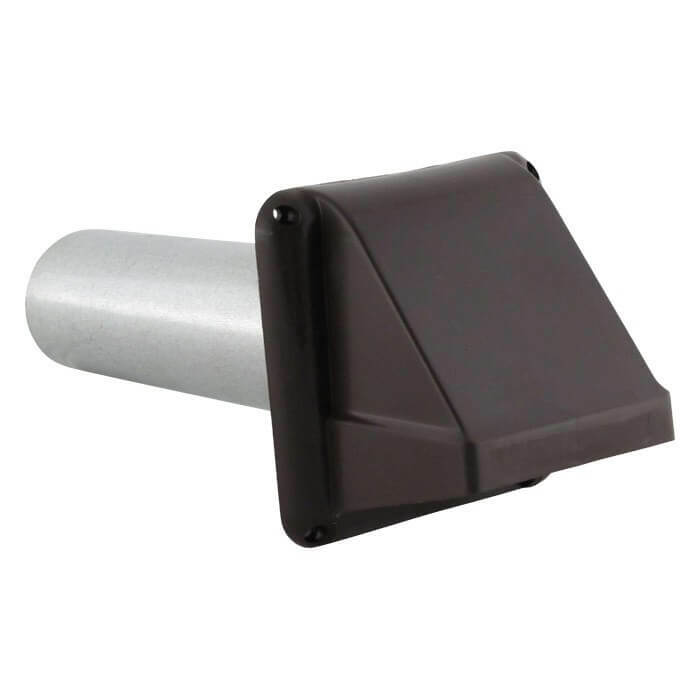 The FAMCO PV Plumbers Vent come in two sizes, 4½ inch and 8½ inch pipe adapter length. Outside dimensions are 6 inch x 16 inch. 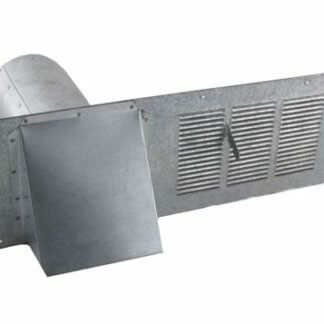 The FAMCO PV Plumbers Vent is manufactured by Famco in the United States and comes with a 1-year warranty against product defects and workmanship. 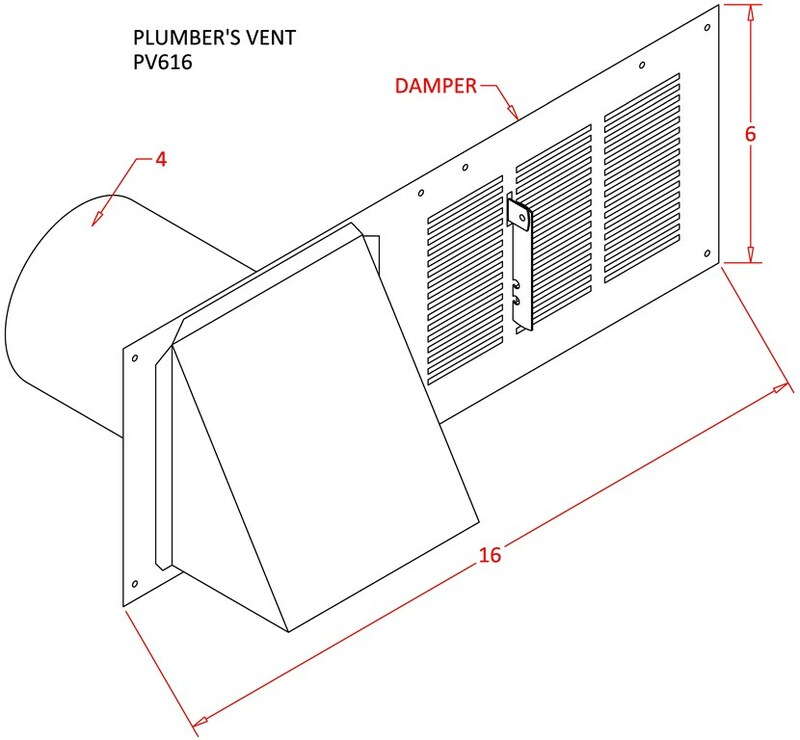 If you have any questions about this Plumbers Vent, please refer to the FAQs above or feel free to contact us by phone or email. 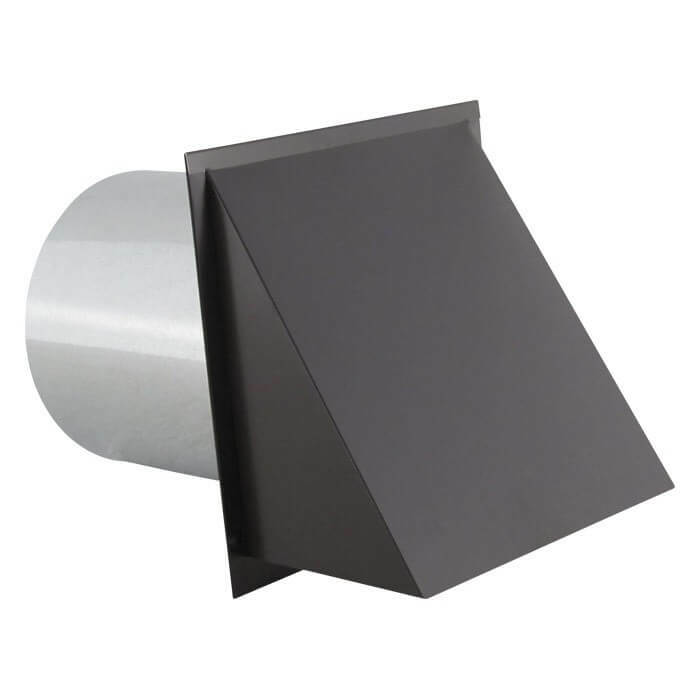 Great product , but would be nice if the length & height were a little longer to be able to cover the whole area of a removed 8” block and enough lip 1” maybe to secure to wall !